To kick off the new year we are offering $50 off all AC services in January. We have added car air conditioning servicing to our list of services offered to you. 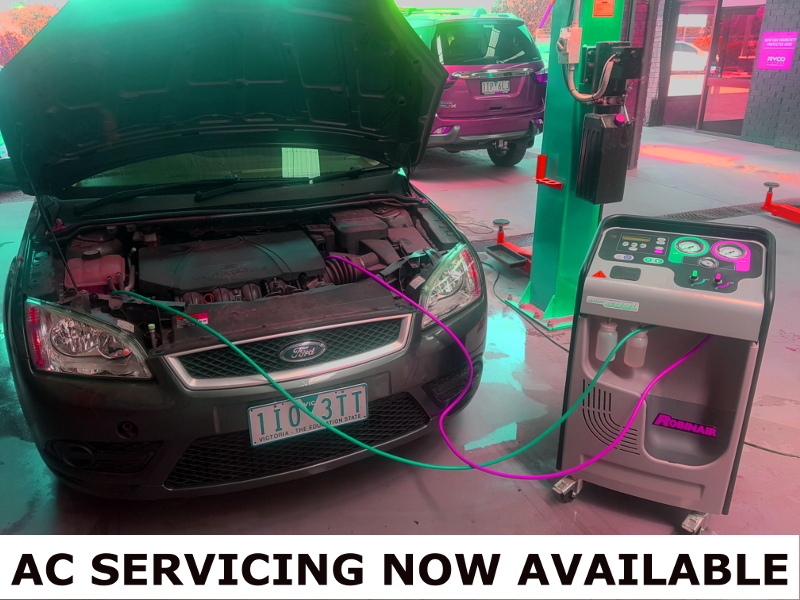 Our brand new state of the art equipment will ensure your car is serviced to the highest standard which will keep you cool on the hot summer days.